Are your dryer vents a potential fire hazard? Dryer lint is highly flammable, and according to the Consumer Products Safety Commission, accounts for over 15,000 dryer vent fires a year! Many commercial dryers are gas-powered. If the vent is plugged with lint, an animal nest or other debris, deadly carbon monoxide problems may result. 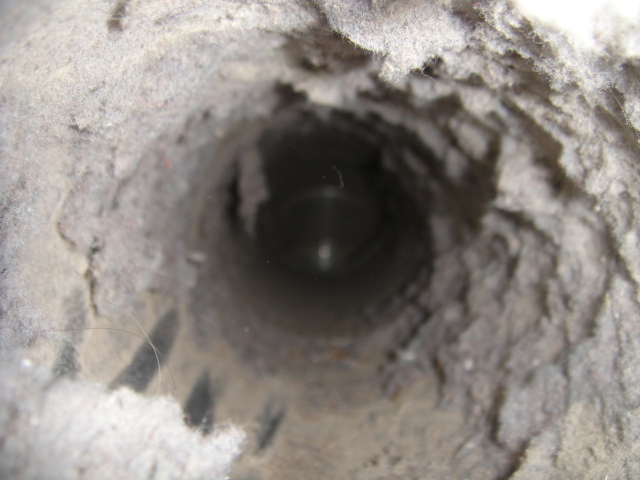 Lint build-up results in dryers that require more energy (money) to operate. Your employee or tenant will be frustrated and let you know it takes three drying cycles instead of one! What makes Black Goose the best choice for cleaning your dryer vents? We are experts in cleaning large, difficult-to-access, dryer vent systems. Interior remote camera to determine if there is a plugged or disconnected “concealed” vent. Technicians certified by the CSIA as Dryer Exhaust Technicians. We know the various codes and standards for safely venting your dryer(s). Can clean even concealed vents. After hours and weekends to accommodate your schedule. Our commercial dryer vent clients may be like you. Laundry load should dry in one cycle. Dryer duct must be at least as large in diameter as the dryer outlet. Use metal seam tape to secure dryer vent. Don’t use rivets or screws (they collect lint). 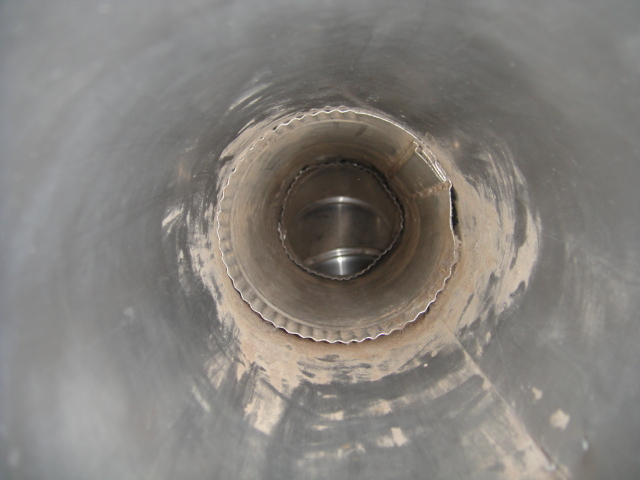 Any “concealed” ducting should be rigid aluminum or galvanized pipe. Use flexible or rigid metal pipe between dryer and duct. Don’t use plastic vent. Always vent dryer to outside. Don’t vent into basement or chimney. Outside termination should have back draft/animal guard. Keep vent as short and straight as possible. Maximum length should be (2) 90 degree elbows and 15’ of straight pipe unless otherwise permitted by dryer manufacturer. Clean lint filter after every dryer load. Visit csia.com for qualified, Certified Dryer Exhaust Technicians in your area. We look forward to assisting you with your commercial dryer vent service needs.